What should you do when you find a stray cat wandering your neighborhood? There are a few measures you can take to try to ensure the safety of both you and the cat. When referring to cats in the wild, the first thing to know is that there is a difference between a stray cat and a feral cat. 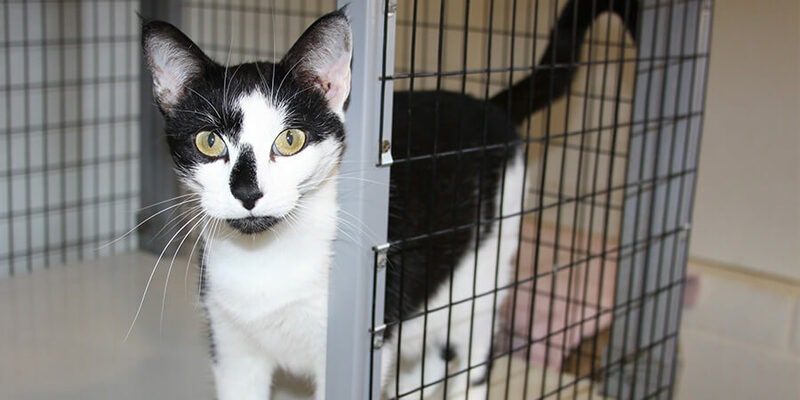 We may wish we were able to rescue all cats from a life in the wild, but feral cats are typically too afraid of humans to ever be adopted, should they happen to be captured and brought to a shelter or veterinarian. Stray cats, on the other hand, usually had owners at one point and either ran away or were abandoned. This means that they usually aren’t as fearful of humans and can be adopted if captured and brought to a shelter. Stray cats can often be found in groups, because they end up reproducing in the wild and creating more stray cats. The more skittish and aggressive a stray cat is, the more likely that it is feral. You should also keep in mind that some cats are allowed outdoors by their owners and are not stray cats. An easy way to check if a cat is an outdoor cat is to see if it is wearing any information tags. 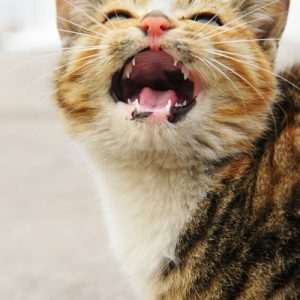 However, some cats do not like collars, so it can also be a good idea to ask any neighbors, or post in a town group, to see if the cat belongs to anyone before assuming it is a stray. 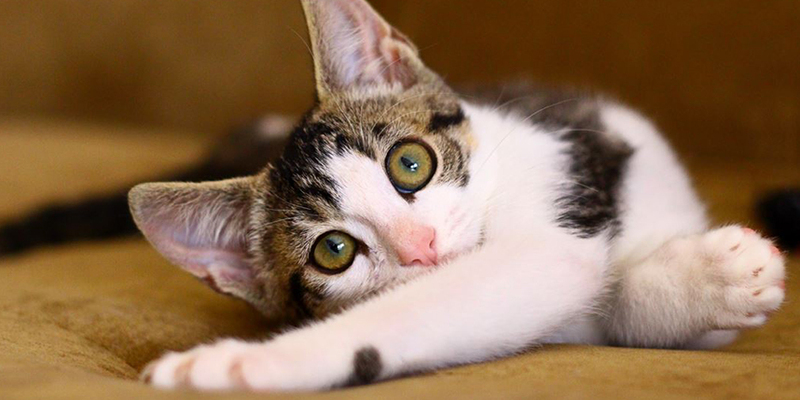 If you encounter a stray cat, keep in mind that the safety of you and the cat should be your first priority. 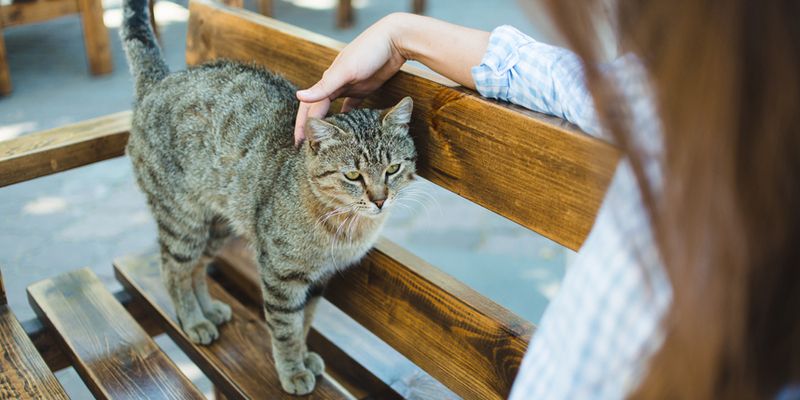 Depending how docile the stray cat is, it may be relatively easy to take it into your care. You can try to lure the cat into your car or a box or carrier if you have one available. Using food with a strong scent, such as a can of tuna, may help. Otherwise, you can try to confine the cat to one area so that you can call a rescue service for help. If possible, you can also provide food, water or shelter, while also keeping a safe distance from the cat. You should then call a local shelter or rescue group to figure out how to proceed. If you want to, you can try to approach the cat slowly. Sudden movements or noises are likely to scare the cat. Being in close quarters also means you are likely to be scratched or bitten, so use extra caution. If you have captured a stray cat, you should then either bring it to a rescue center or take it to a shelter. 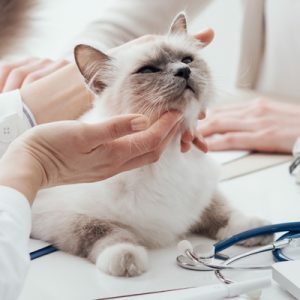 Both places are capable of checking that the cat is in good health, spayed or neutered and up to date on its vaccinations. 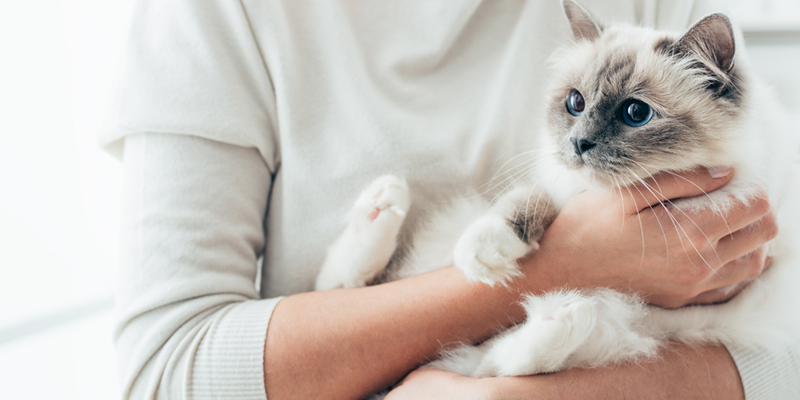 From there, you can decide whether to keep the cat, if you are legally able to do so, or if you would like for it to be kept at a shelter to be adopted by someone else. 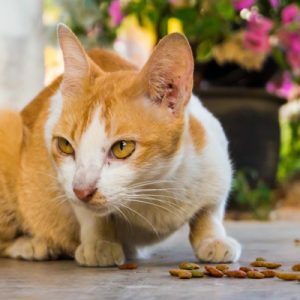 There are many no-kill shelters that are willing to take in stray cats and help them get healthy, well-fed and happy so they can find forever homes. The most important thing to remember when trying to rescue strays is safety. If you are unsure how to proceed, or don’t feel comfortable trying to capture a stray, call a local shelter or rescue program.